Which Croatia Island is the Best to Visit? 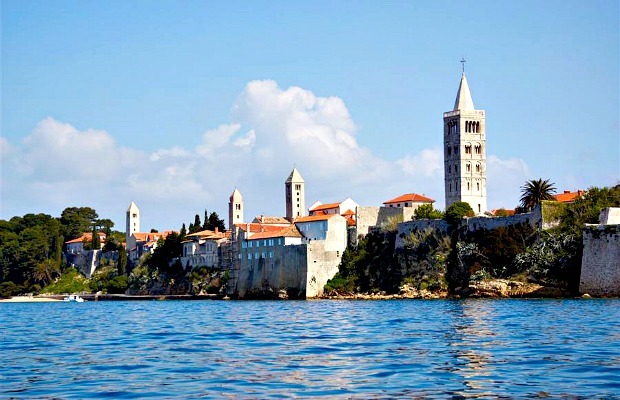 Croatia consists of over 1,000 islands, most of them paradises in their own way. 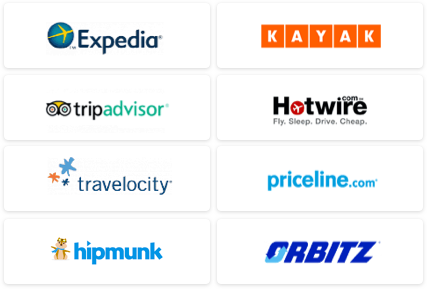 Unfortunately, it's pretty much impossible to hop to each of them in one trip, or perhaps even a lifetime. 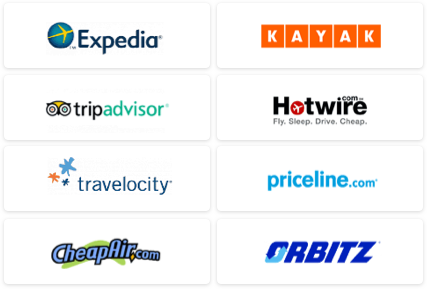 Here, we've decided to help you figure out which Adriatic island is perfect for you. 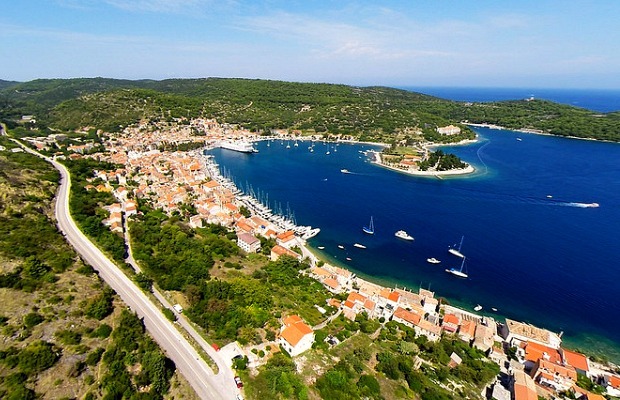 Situated just off the coast of Split, Brac is the proud home of the highest point in the Adriatic, Vidova Gora (2,550 feet), as well as Croatia’s most popular windsurfing spot along Zlatni Rat (also the country’s most photographed beach). Other than ascending mountains and riding waves, hiking the trails that remained unharmed during the Yugoslav war is a popular activity here. At Zlatni Rat, there's pretty everything adventurers can ask for -- scuba, kayak, parasail, and just about anything involving a jet ski. What Lošinj lacks in cultural icons it makes up for in Mediterranean idyll: baroque fishing villages, water so clear you can see the sandy bottom, and dolphins -- the island’s a hotbed for them. 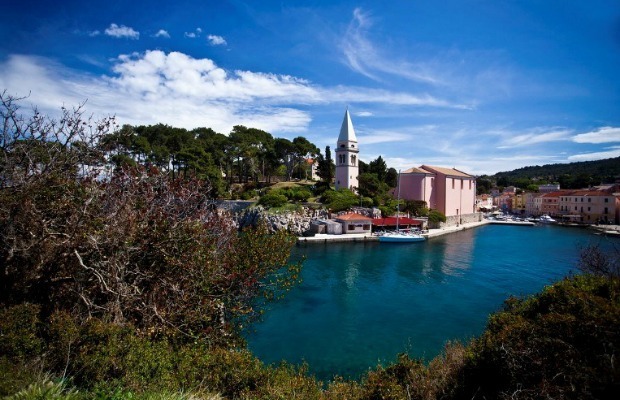 Historically speaking, during the Austro-Hungarian reign, Lošinj was considered the healthiest spot in the empire. Today, not much has changed. Lošinj still specializes in wellness, so much so that every hotel on the island is dedicated to rejuvenation and recharging. Hailed as Croatia’s version of Ibiza, Pag has established itself in recent years not only as Croatia “spring break” island, but also as one of the top party spots worldwide. 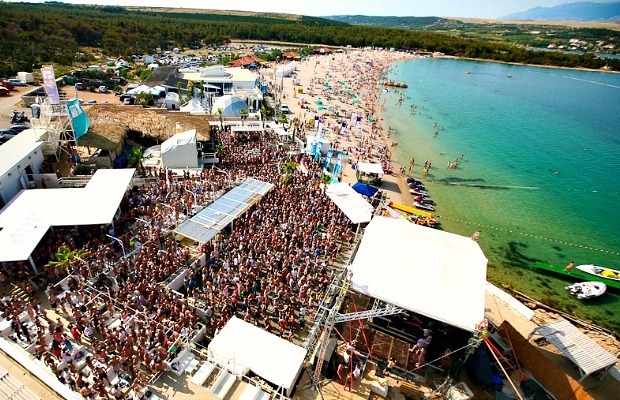 Youngsters flock to Zrće Beach, essentially a constant shindig where DJs spin electronic music 24/7. During the summer, the island is largely inundated with tourists from across Europe who head for clubs like Papaya and rave at festivals like Hideout. In the summer of 1936, Rab authorities granted King Edward the VIII and his wife permission to swim naked at Rab’s Kandarola beach. This birthed naturism in Rab, and, since then, the island’s tended to those looking for a more “natural” experience with nature -- or nakationers. In addition to Kandarola beach, also known as English Beach, the island bears (bares?) at least six other naturist beaches, all surrounded by woodlands and complete with naked swimming and even naked volleyball.